I’m reporting a very belated birthday dinner menu. It’s been a busy couple weeks with bid decisions, lots of planning and the extreme attempt to get into the holiday spirit. I’ll report progress soon! In the meantime, I wanted to take a break a share a nice salad recipe. It’s about time between the celebratory Turkey Day and Birthday Bash. I made this salad for my birthday dinner along with beef bourguignon, mashed potatoes and a very large carrot cake. 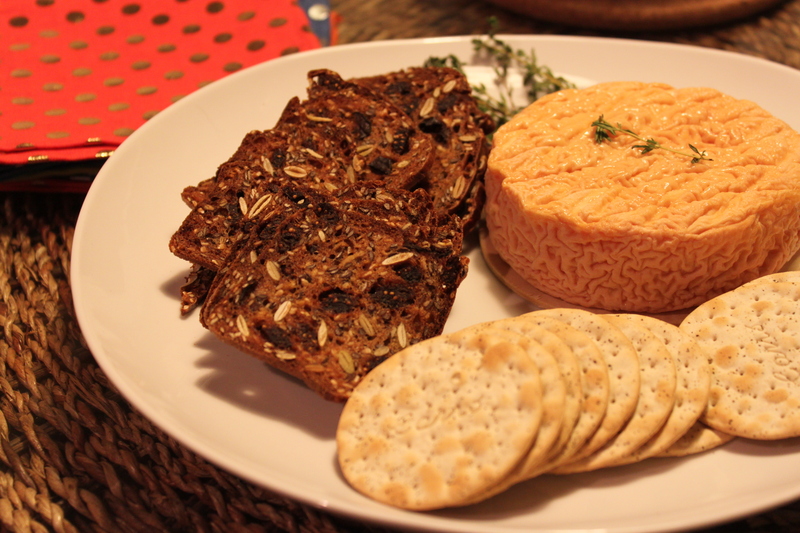 Paired with a nice selection of cheeses and great wine – it was the perfect meal. 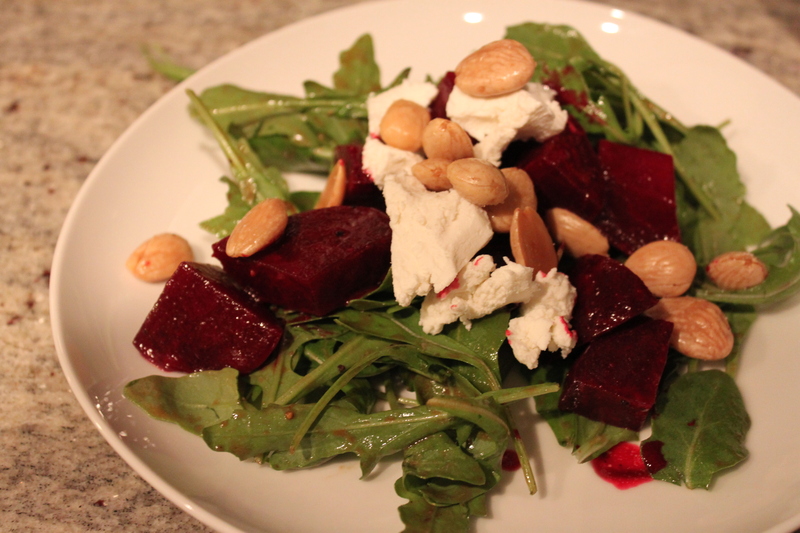 I think beets are a great addition to a holiday meal (despite the family members who turn their noses up!). Consider this in your entertaining!